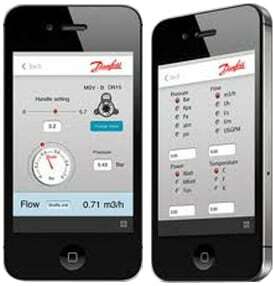 MES is a Certified Contractor for Food/Retail Services with Danfoss Controls. Our energy management services provide your business with the ability to dramatically reduce energy costs by improving the efficiency of your HVAC and/or lighting systems. We can install automated energy management devices for any electrical or mechanical system.